It’s been revealed that Rockstar’s upcoming Red Dead Redemption 2 is playable entirely in first-person. When Grand Theft Auto 5 came out for Xbox 360 and PlayStation 4, the game was only playable in the third-person. The title was designed for that perspective, so it was surprising that when it came out on PC, it had added a first-person functionality. It really caught on too, with many players now even preferring to play the game from that point of view. That’s why it’s to be expected that the question to if it would feature in Red Dead Redemption 2 came up. Well, now we have our answer and it’s good news. After some members of the press saw the game (via GameSpot), it was revealed that the option to play from protagonist Arthur’s point of view would be included from the initial release. Not too many more details were shared about the functionality, but it’s nice to get confirmation that players can now start to get excited for the feature. 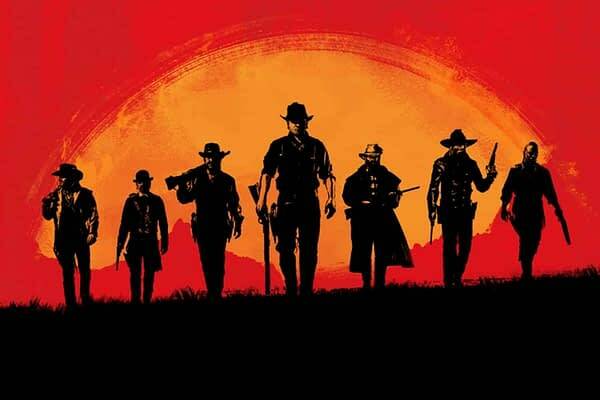 One of the good things about this coming in the initial release of Red Dead Redemption 2 is that it means the game was probably have been built from the ground up with this perspective at least in mind. That might suggest that the integration will be even better than in Grand Theft Auto V (and that was hardly bad either). Seeing the wilds of the American Frontier from a first-person perspective could really be something especially if the trailers are accurate in just how beautiful this game is going to look. Here’s hoping it’s as spectacular as it sounds like it might be.